If your brand wants to sell its products on Amazon, you have two options: you can sell directly to customers as a third-party marketplace seller, or you can sell wholesale to Amazon as a first-party vendor. Your relationship with Amazon determines the platform you use to manage your account. If you’re a third-party seller, you use Seller Central. If you’re a first-party vendor, you use Vendor Central. In this post, we’ll explore the differences between the two platforms as well as the pros and cons of each type of relationship. Vendor Central is the platform for manufacturers and distributors who are part of Amazon’s invitation-only vendor program. These first-party vendors have wholesale relationships with Amazon that function similarly to those with traditional retailers. 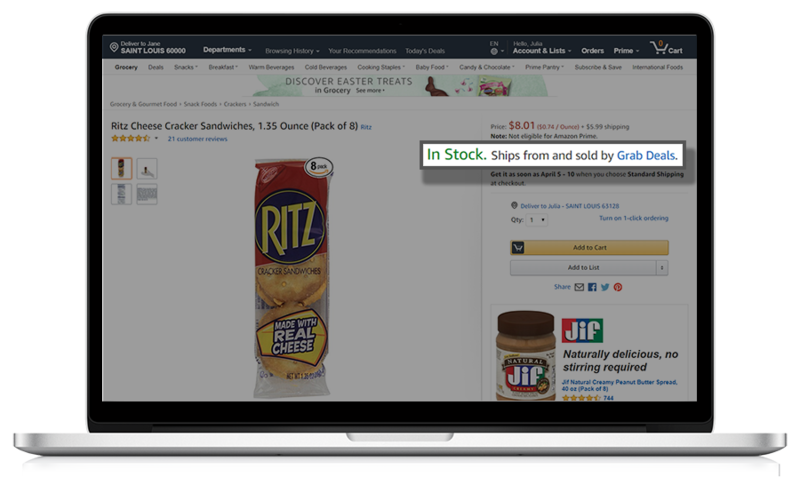 Amazon places purchase orders for products, and the brands are responsible for fulfilling them. As with other retailers, Amazon controls retail pricing, inventory, customer fulfillment and customer service. Products provided by Amazon vendors say “Shipped from and sold by Amazon.com” on the product detail page. Seller Central is the platform for third-party marketplace sellers who sell their products directly to Amazon’s customers. Fulfilled by Merchant (FBM): The seller stores its inventory and handles fulfillment, shipping, returns and customer service. 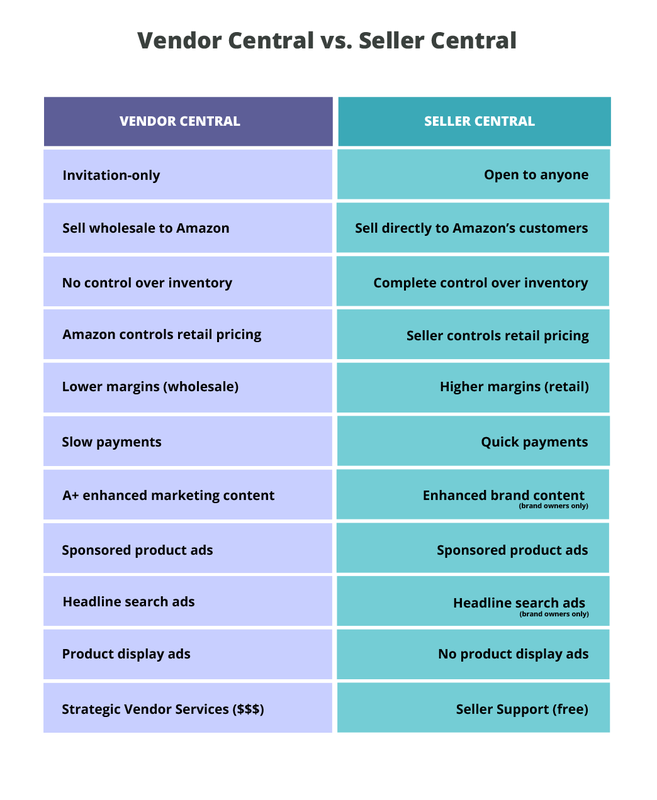 There are a number of important differences between Seller Central and Vendor Central that brands should consider when deciding how to sell on Amazon. Here are some of the biggest distinctions. Amazon vendors have significantly less control over their inventory than third-party sellers. When you’re a vendor, Amazon places purchase orders for your products and stores the inventory in its warehouses. It determines which of your products it buys and how many of those products it keeps in stock. This makes it difficult for brands to expand their assortments and respond to changes in consumer demand. Amazon has been known to run out of products without notifying vendors. At the same time, if Amazon decides that it has too much of your product in stock, it can charge you for the overstocked inventory. When you’re a third-party seller, you own your inventory until it is sold to the customer. This mitigates issues caused by fluctuating supply and demand. You can store this inventory in your own warehouse or at an Amazon fulfillment center if you’re using FBA. With FBA, you decide how much inventory you store in fulfillment centers, and you can recall it any time. You pay storage fees for your inventory as well as a fulfillment fee for every product sold. Because Amazon technically owns the inventory it receives from vendors, it controls the retail pricing of those products. Amazon can (and does) adjust this pricing at any time in order to match competitors. This is a major consideration for brands, as the company is notorious for disregarding manufacturers’ minimum advertised pricing (MAP) guidelines. Since third-party sellers own their inventory, they can charge whatever prices they want. This makes it easier to manage margins and ensure consistent pricing across channels. Because vendors have a wholesale relationship with Amazon, they earn wholesale margins. These margins are significantly lower than the retail margins earned by third-party sellers. When you’re a seller, you control your own margins. The only cost to you is a flat fee that’s a percentage of the price for each item sold, along with any charges for utilizing FBA. Payment terms vary greatly between Seller Central and Vendor Central. Because vendors receive payment through purchase orders, they don’t have to wait until products are sold in order to get paid. However, Vendor Central users frequently cite slow payment times as one of the biggest disadvantages of the platform. According to Ignite Visibility, Amazon typically offers 2% Net 30, Net 60 or Net 90 terms. While Seller Central users have to wait until products are sold to get paid, they typically receive payment within two weeks of a sale. 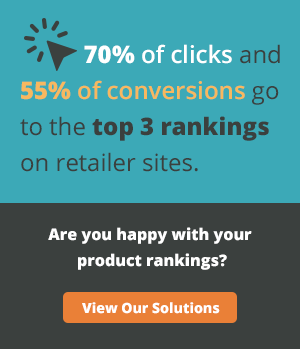 Both vendors and sellers have the ability to better merchandise their products with advanced product page content. For vendors, however, the options are more robust. Vendor Central provides access to A+ enhanced marketing content (also called “A+ detail pages”). With A+ content, vendors can strengthen their product detail pages with additional copy, images, videos and charts. 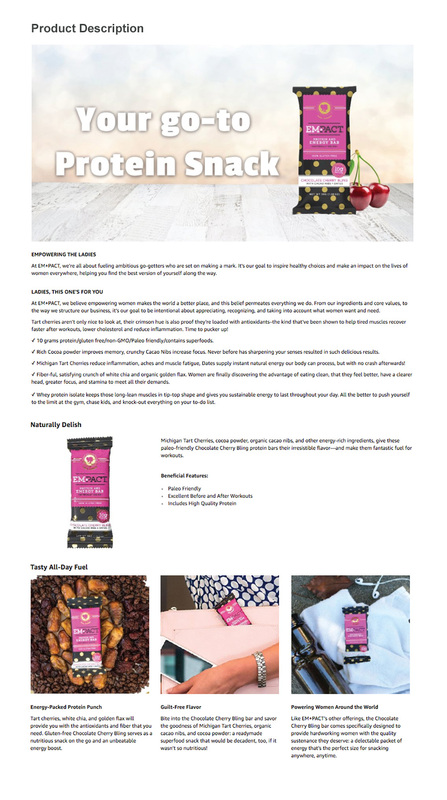 This content appears under the “From the manufacturer” heading on product pages. Seller Central offers enhanced brand content, which allows sellers to add additional text and images to their basic product descriptions. This content appears under the “Product description” heading. 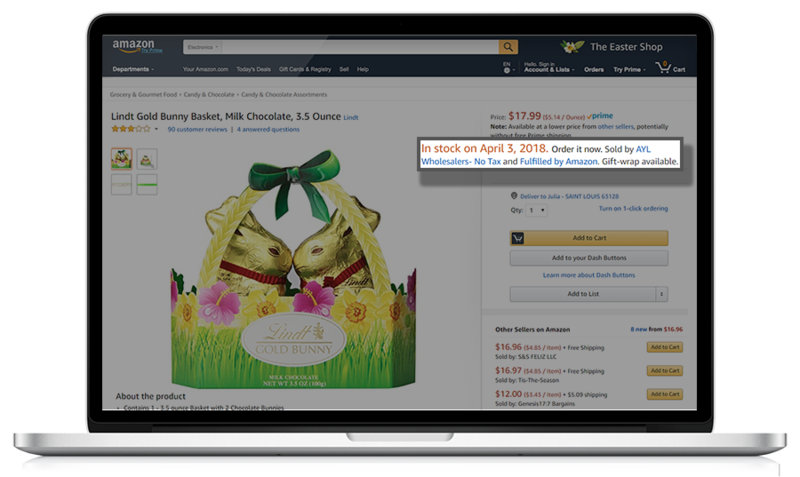 To access enhanced brand content, you must be enrolled in Amazon’s Brand Registry program. 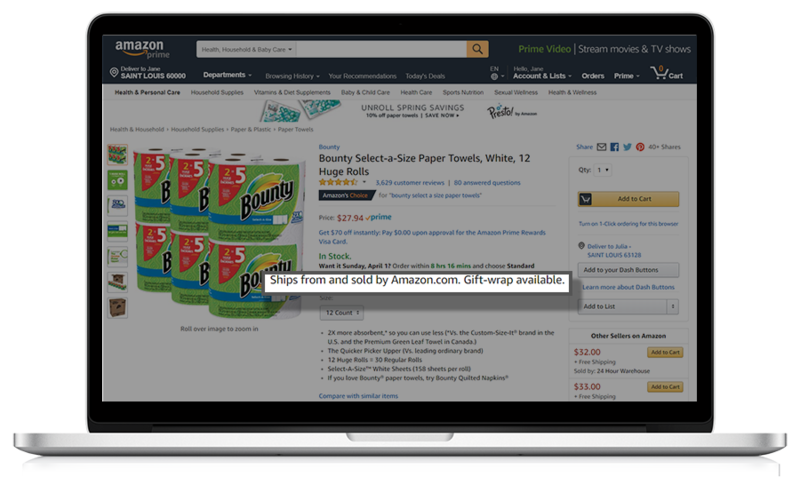 Amazon vendors can enroll in Amazon Marketing Services (AMS), giving them access to three types of pay-per-click (PPC) ads: headline search ads, sponsored product ads, and product display ads. 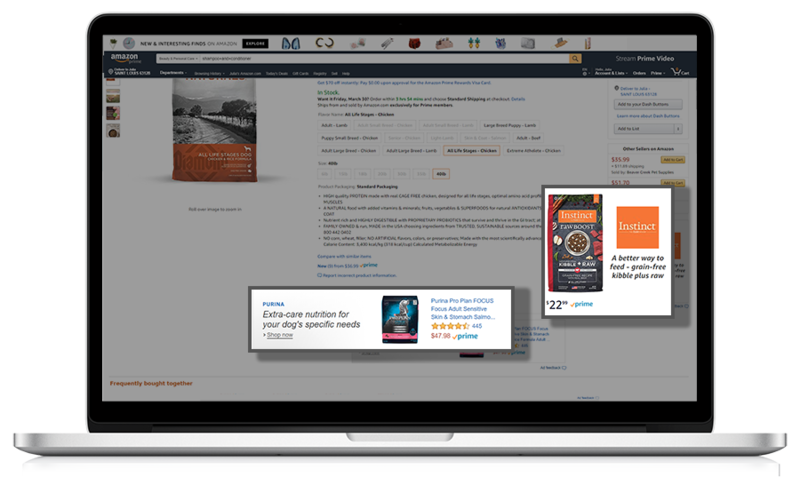 While AMS isn’t available to third-party sellers, Seller Central does provide access to sponsored product and headline search ads. To create headline search campaigns, you must be enrolled in Amazon’s Brand Registry program. Unless they’re willing to pay a premium price for Strategic Vendor Services, vendors receive very little support from Amazon. Vendor Central users frequently complain about how difficult it is to work with the VC support team, as well as how inconvenient it is to contact them; the only way to do so is by filing a case online, and response times are often slow. Seller Central users, on the other hand, have access to Amazon’s Seller Support service, which provides email and phone assistance with problems related to inventory, payments and listings. If your brand is thinking about selling its products on Amazon — or if you’re a seller who’s been invited to join Vendor Central — you should consider the above factors (and more) before deciding which platform to use. For most major brands, Vendor Central makes the most sense, as that relationship most closely resembles those with traditional retailers. However, Seller Central boasts a number of important benefits, including more control over inventory and pricing, higher margins, faster payment, and better access to support.